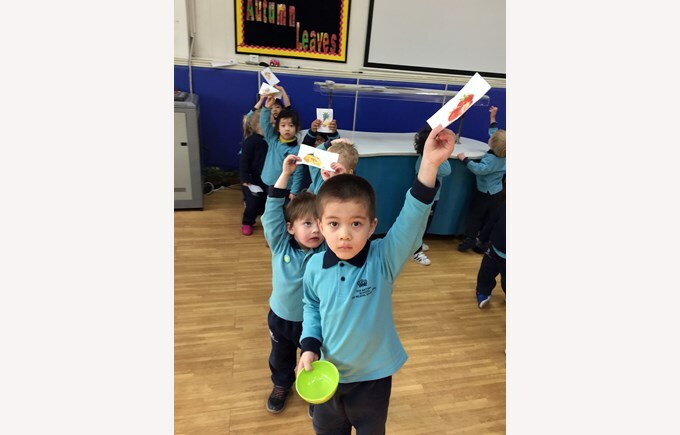 The children in Nursery and Reception have already learnt the topics of fruits, snacks and food. All the children are very happy to share what their favorite food is. They love to talk about why they need to eat more vegetables and fruits and why it is bad for them to eat more ice creams, candy and chocolates. They also played some exploring games to figure out the healthy and unhealthy food list. This week in Year 1 Great Wall we have started to introduce ourselves and our family members in sentences. The children could make their own fun stories by using the sentence patterns we have learnt. Year 1 Forbidden City children have been learning all about their daily lives. As Chinese Spring Festival is approaching, next week we will be learning some traditional Chinese culture in all the year groups.